What a great way to cap off day two of KidScreen Summit. 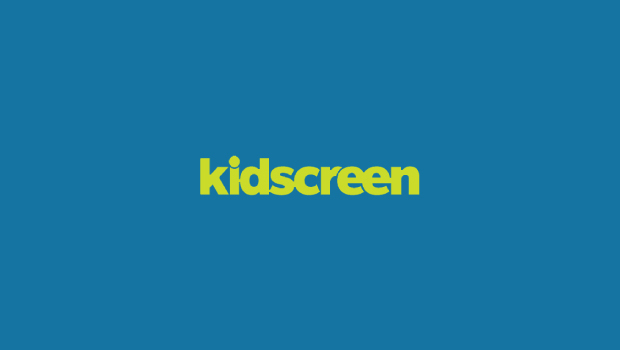 We're proud to unveil the first group of KidScreen Awards winners, announced at a short, snappy and jovial ceremony held tonight at the Hilton New York. What a great way to cap off day two of KidScreen Summit. 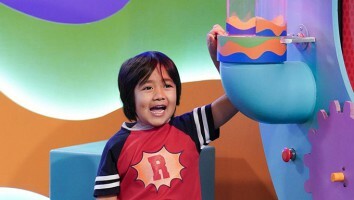 We’re proud to unveil the first group of KidScreen Awards winners, announced at a short, snappy and jovial ceremony held tonight at the Hilton New York. 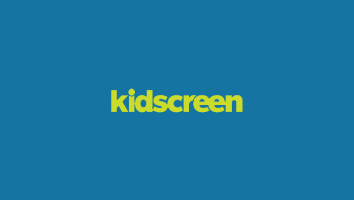 And lastly, KidScreen partnered with Nickelodeon Consumer Insights to set up international focus group panels of kids and parents in the US, the UK, Germany, France, Australia, Brazil, Korea and Japan. These real-viewer panels watched all the shortlisted programs and selected their favorites.